AAP leader Meera Sanyal dies at 57-year-old. 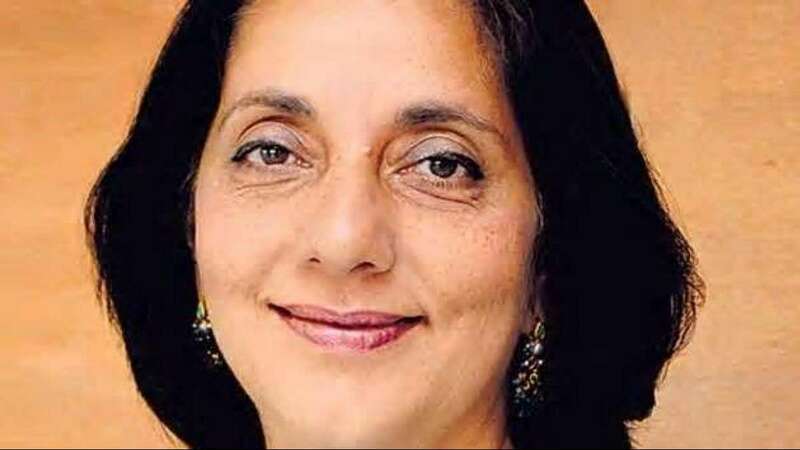 New Delhi : Former banker and a leader of Aam Aadmi Party (AAP), Meera Sanyal died today, 12 January 2019 after a brief illness. The banker-turned-politician was just 57-year-old. In 2014, Meera Sanyal quits her job as the country chief executive of Royal Bank of Scotland, and contested a Lok Sabha election. She also joined Arvind Kejriwal's Aam Aadmi Party immediately after quitting her job. AAP leader and Delhi’s deputy chief minister Manish Sisodia confirmed her death in a tweet, saying the country has lost a sharp economic brain and a gentle soul. In her 30-year-old banking career before surprising all by plunging into politics, the Kochi-born Sanyal had also served as the head of corporate finance and chief operating officer for ABN Amro for Asia. However, she unsuccessfully contested the 2014 Lok Sabha election from Mumbai south constituency. Manish Sisodia also tweets, "You will forever remain in our heart". We, the entire team of NewsHeads pray to Almighty that may her soul rest in peace. May her family get strength and support in this hour of crisis!